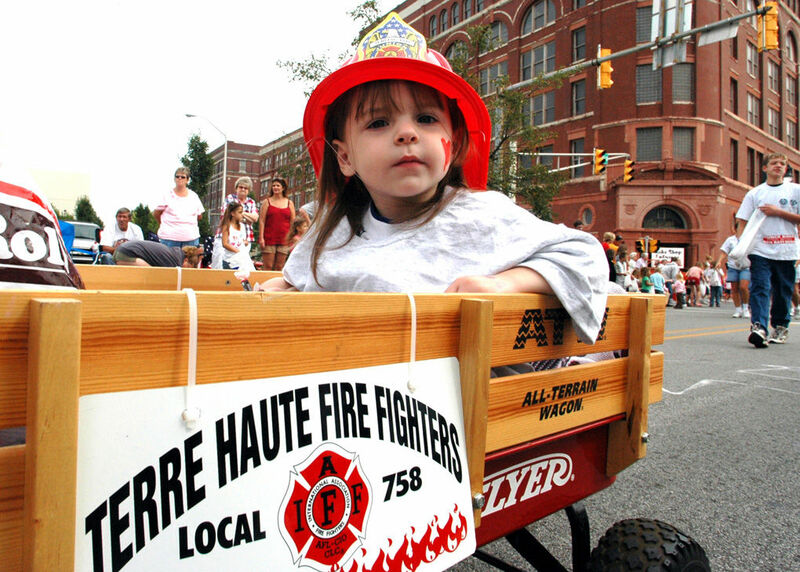 Join us for the 37th Annual Labor Day Parade! Line up starts at 10:00 am at the corner of 11th and Wabash. The parade starts at 11:00 am and ends with a bean dinner at Fairbanks Park. Please contact Bill Treash or Ellen Reeves with any questions or concerns at 812-235-9559.